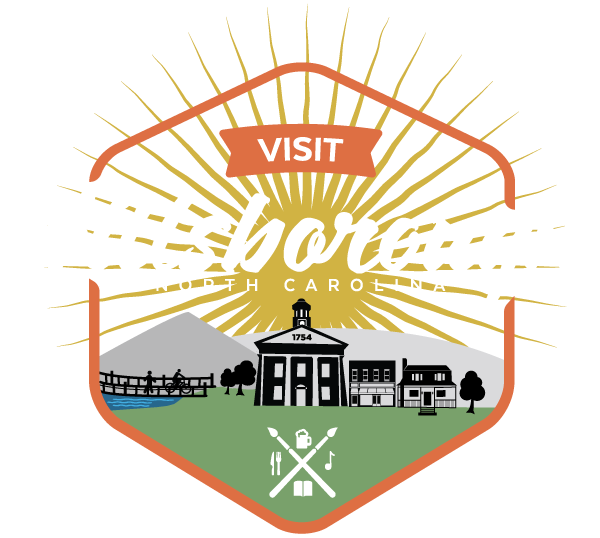 Second Tuesday of the month at 6:30 pm at the Main Library in Hillsborough. (except on holidays, please check our calendar for more information). Check out our website to see what we’re reading next www.bit.ly/ocplibrary.